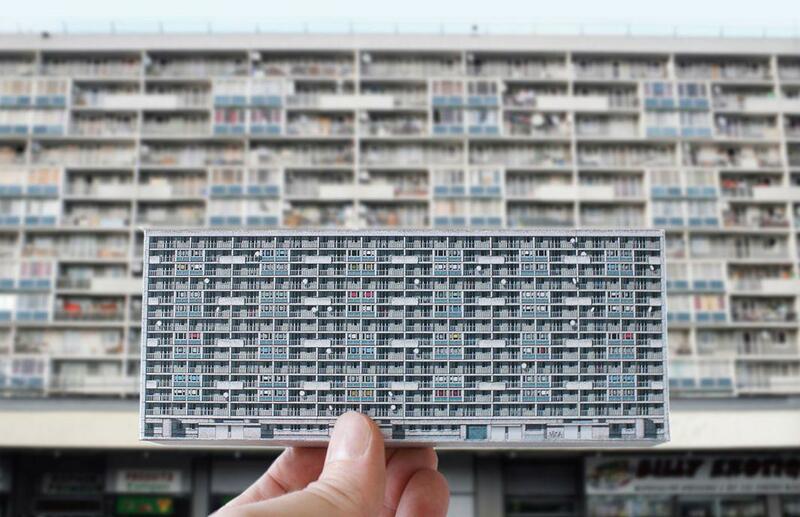 Paris Brut by Zupagrafika features paper cutout models of Brutalist buildings in the French capital. 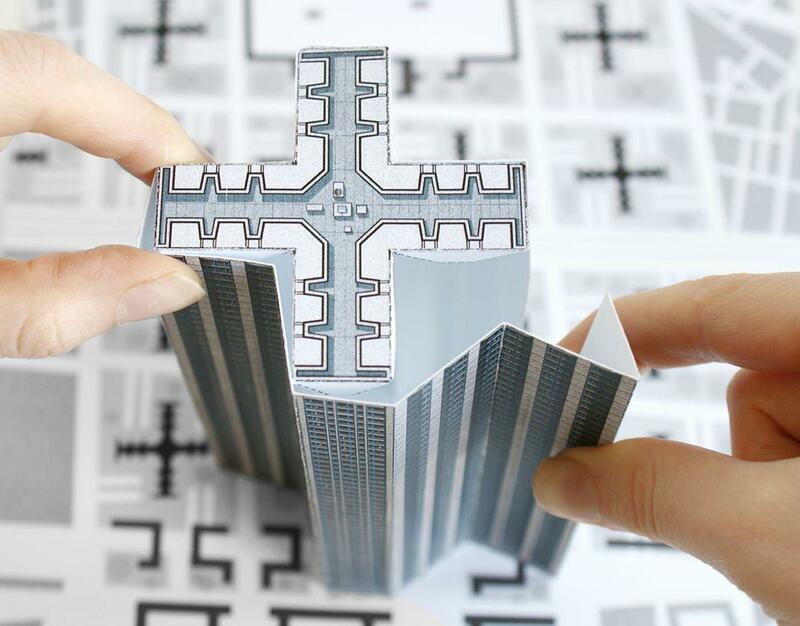 Paris Brut by Poland-based creative studio Zupagrafika features cutout paper models of Brutalist architecture in France. 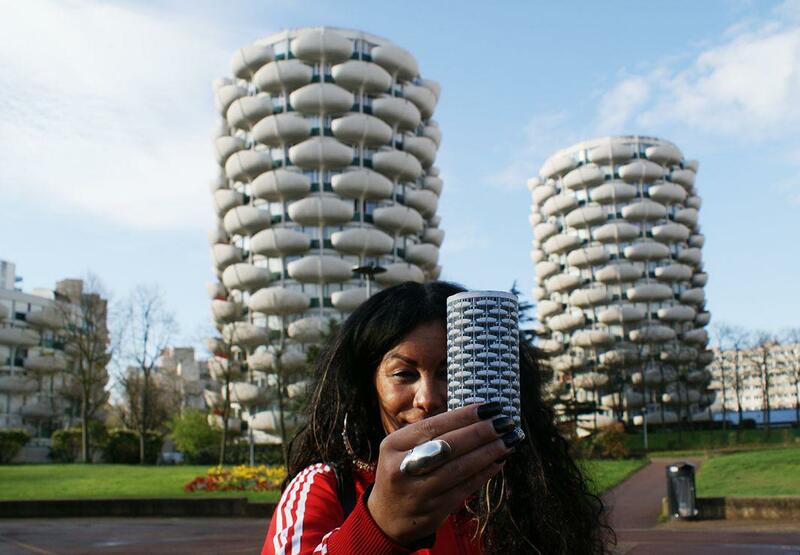 Poland-based studio Zupagrafika has a thing for modernist and Brutalist architecture. 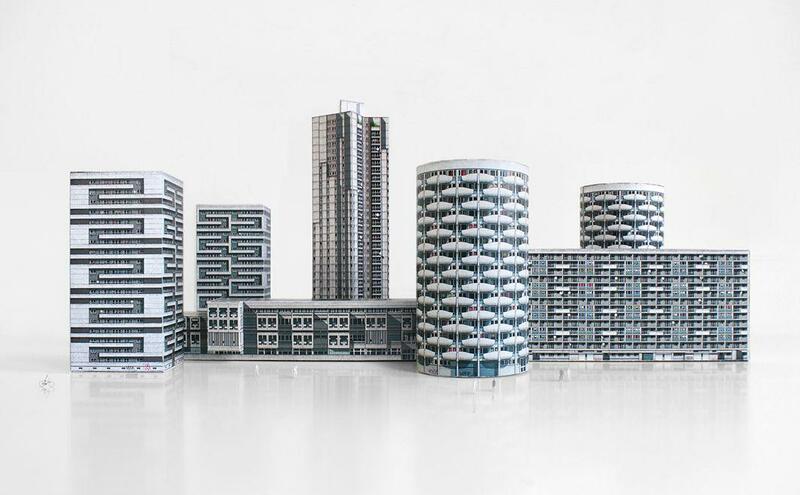 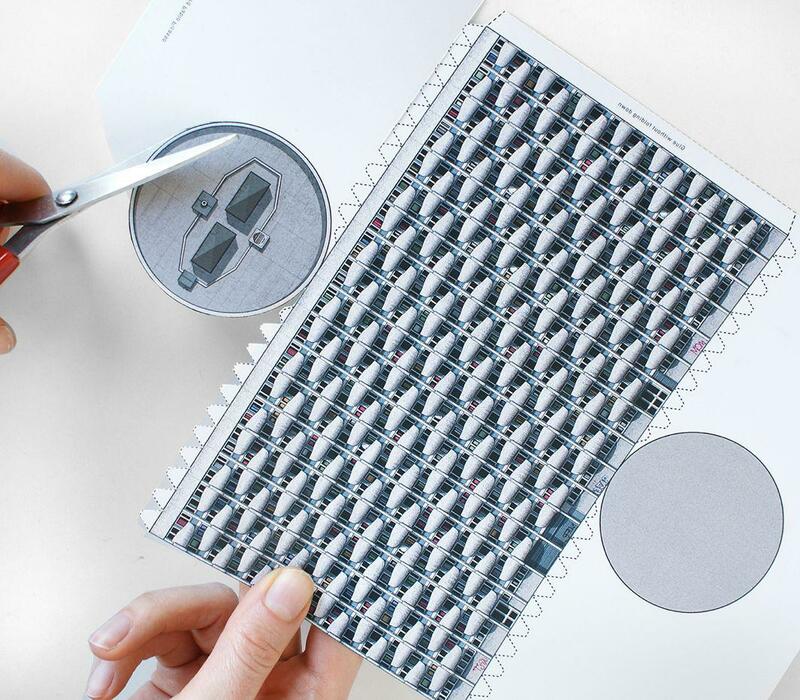 And to share that passion, it has created playful illustrated paper cutout models of Brutalist buildings in London; modernist buildings in Warsaw; and a new series, Paris Brut, featuring Brutalist architecture from the 1950s–70s located in the city center and outlying banlieues. 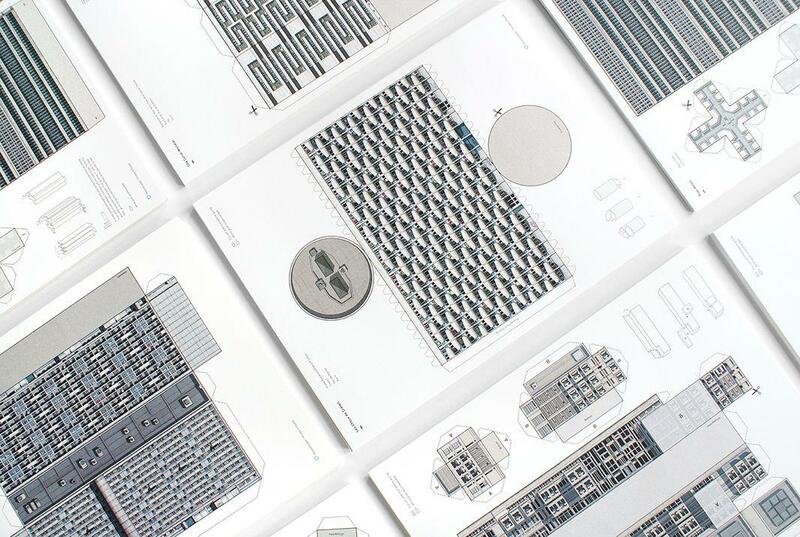 Printed on recycled paper and cardboard, the collection includes models of six buildings: the Orgues de Flandre, Les Choux de Créteil, the Cité Curial-Michelet, the Cité des 4000, the Centre National de la Danse, and Le Corbusier’s unrealized Plan Voisin. 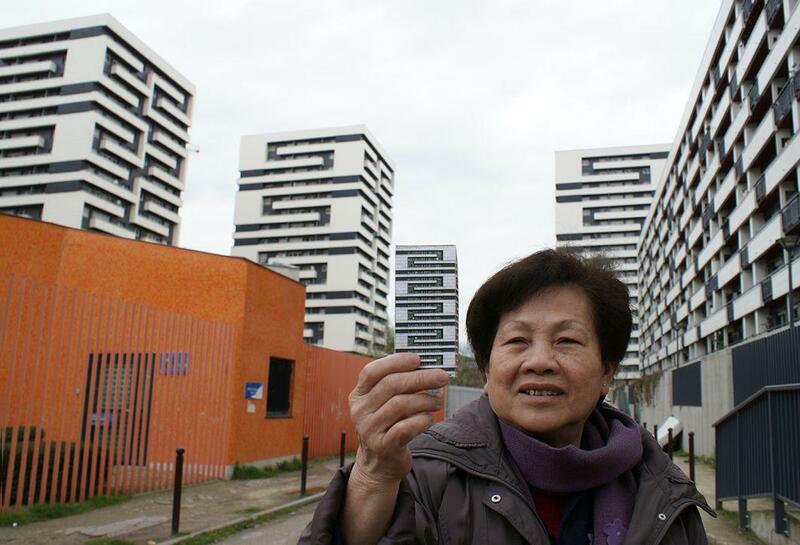 Paris Brut “pays special tribute to those unfulfilled modernist ideas” by including a paper cutout recreation of Le Corbusier’s 1925 Plan Voisin, which was designed as a solution to the housing crisis in the center of Paris. 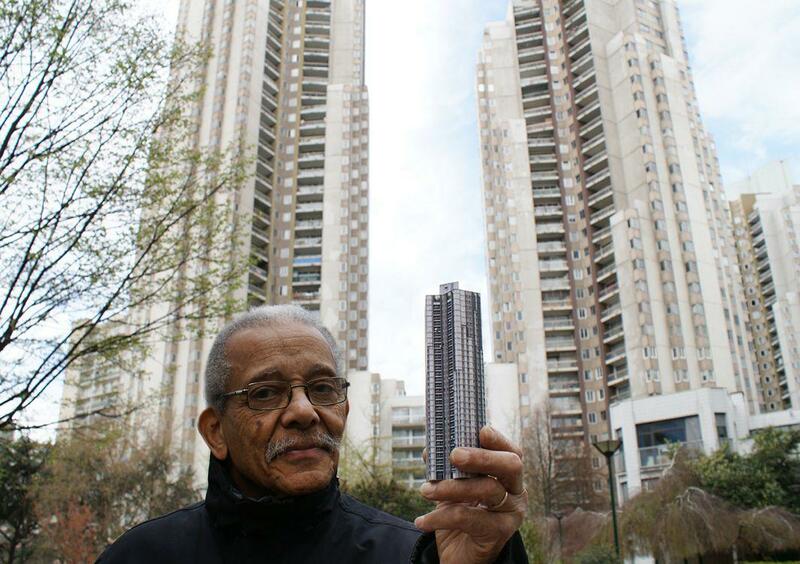 But the designers say that renovations have saved architect Jacques Kalisz’s 1972 building located in Pantin, which has been Centre National de la Danse since 2003. 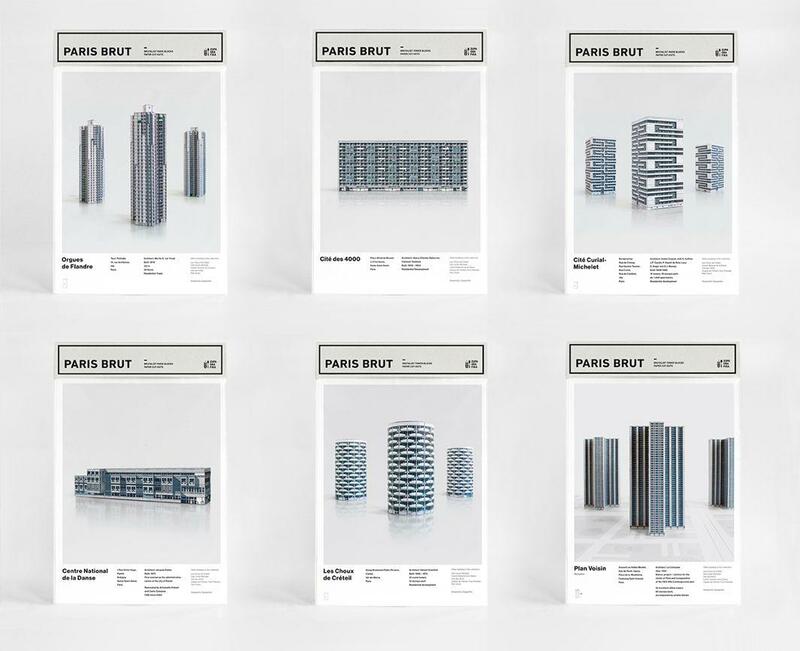 Paris Brut is available for puchase in Zupagrafika’s online shop.